Clutch’s full research includes over 7,000 companies with over 500 research segments, including advertising agencies, marketing agencies, creative agencies, and development shops. Their work aims to provide businesses with the crucial information that’s needed when making a hiring or partnering decision. 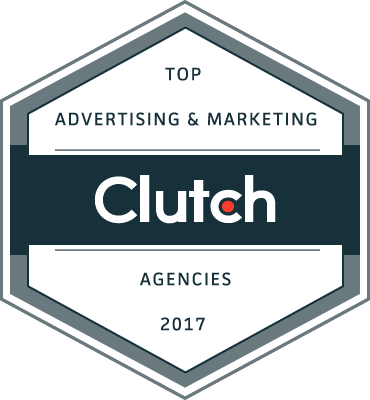 To rank agencies, Clutch uses a proprietary research methodology paired with client reviews. Clients are encouraged to share information on the services offered by the agency, the results of those services, and the agency’s project management capabilities. So far, our clients have left us 5-star reviews on Cutch. For us at Bareface, it’s a great reward to know that we’re not only performing in the eyes of Clutch, but also in the eyes of our Clients. 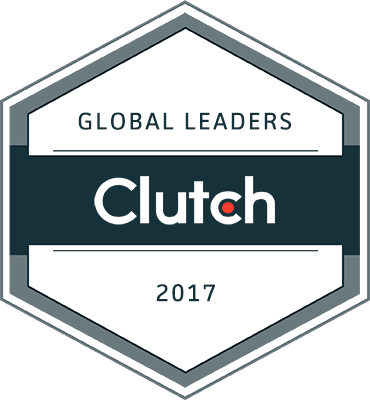 Looking forward into 2018, it’s exciting to see where our clients will take us and where we’ll land in Clutch’s Global Leaders list next year.